Our extensive menu includes blackboard specials, tapas, main meals, salads, side dishes and vegetarian options, all using only the finest ingredients together with freshly caught fish and seafood from the local market. Pebbles is the perfect place to relax with family or friends whilst enjoying the ever-changing views of the Solent. 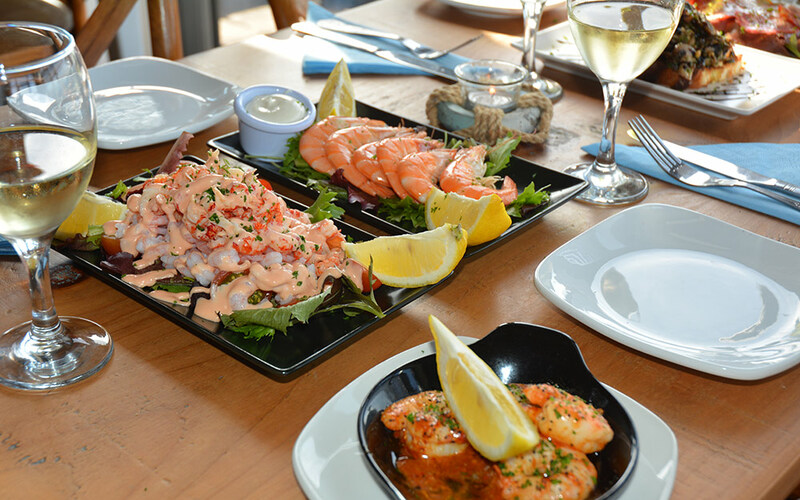 Book a table for a special occasion or pop in for a tapas lunch to satisfy your taste buds whilst at Stokes Bay. All menu items are subject to availability. We also offer a range of Specials.